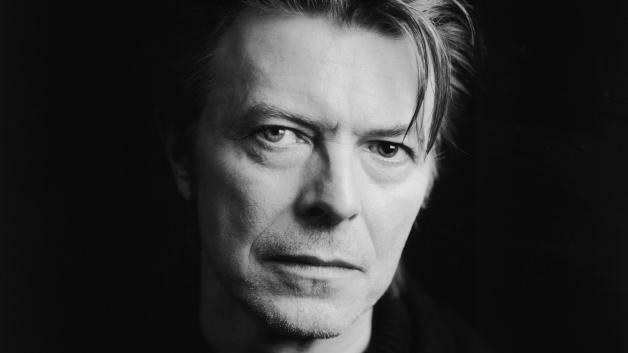 The BBC has confirmed it will show a new documentary on David Bowie titled The First Five Years. The film is the closing part of a trilogy, which also includes Five Years - focussing on his creative peak, between Ziggy Stardust and the Berlin trilogy - and The Last Five Years, focussing on his final projects. In contrast, The First Five Years finds David Bowie struggling to make headway during the 60s, with his Mod image interest in jazz and R&B sitting at the forefront. Francis Whately has already created two stunning films about transformative chapters in the extraordinary life of David Bowie. This third film completes that trilogy with the most important and surprising period, the first five years. We are delighted to play it in BBC Two. The film comes at an appropriate time - the first demo of David Bowie's teenage band The Lower Third sold at auction for a record amount just a few weeks ago. The First Five Years will be broadcast next year.